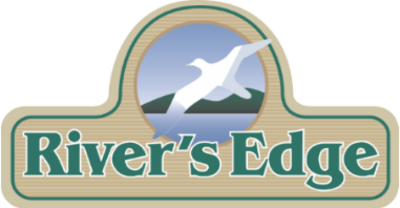 River's Edge offers something for everyone. See our available amenities to find something that speaks to you. Get a sneak peek of the good life here at River's Edge. Each of our residents enjoy amenities year-round. Pet policy: We allow two pets per unit. Please call us for complete pet policy information. Parking Comment: Reserved, Off Street and Community Parking are available. Please call our Leasing Office for complete parking policy information.